Easy WON! I Hope that all people are happy. All special analysis are won untill now and one insider match with big odd won. Only that i request from you is to share my forum and you will get everything for free! 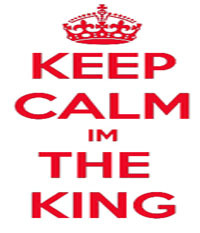 KING is here for you! We will rule them all!